Fiji is the ultimate South Pacific paradise, and our luxury 3-bedroom villa is a fantastic option for Fiji accommodation. 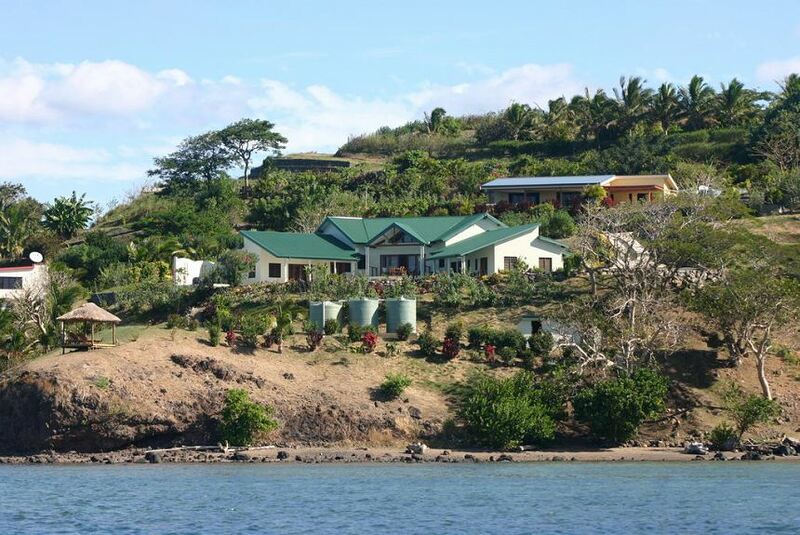 Located on the beautiful Sunshine Coast of Viti Levu, the Bularangi Villa is absolute oceanfront with views out to Nananu I Ra Island. A great Fiji accommodation option for families or groups of friends, spend sunkissed days snorkelling, swimming, exploring and soaking up the beautiful South Pacific sunshine. Fully equipped and serviced daily, the villa truly is a luxurious home away from home. We look forward to welcoming you!